Facebook has provided no pointers for making Facebook logins work for Dérive app, after first blocking Facebook logins for no apparently valid reason. At least for now, we’ve taken out Facebook logins from Dérive app. 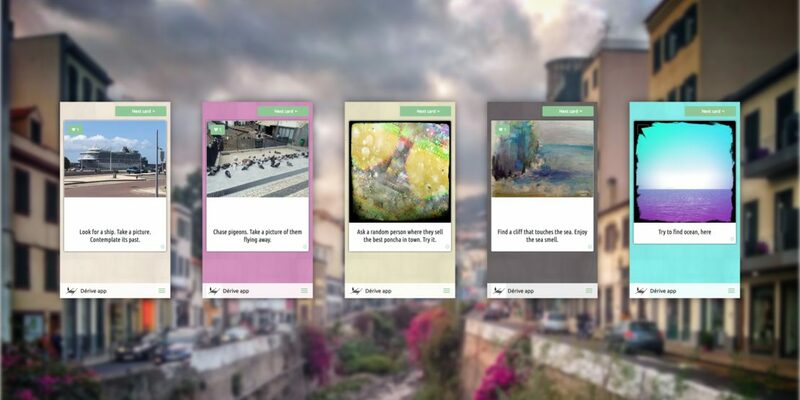 If you need to get access to your the art, cards, dérives, decks, groups and hosted dérives that are connected to your Facebook account, set up a regular account first and then contact us with details on your new account and your Facebook account. We’ll consolidate the two, leaving you with a fresh and clean feeling of a life that’s slightly less happening under the eye of Sauron Facebook.